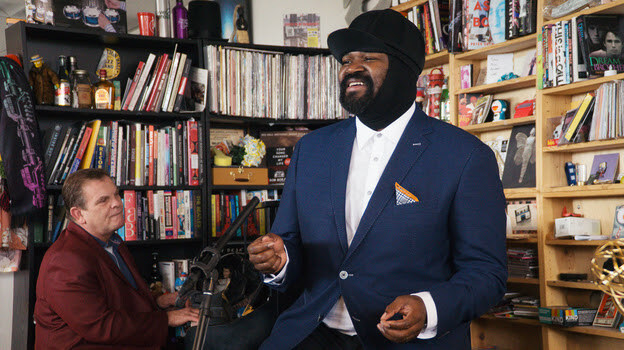 bebop spoken here: Gregory Porter at the Tiny Desk. A class act...now for Little Victor at Summertyne Americana. Cant take this man serious while he's wearing that stupid hat.